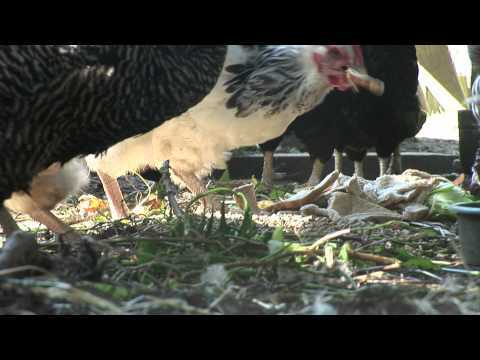 Thought of raising chickens as family pets? Kids love them and they adapt well to urban life, being willing gardeners and providing fresh eggs for breakfast. Even the busiest urban-dweller can become a true locavore and discover a more enlightened lifestyle.